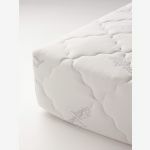 The Nocturne Supportive single mattress has a traditional open coil spring internal construction. 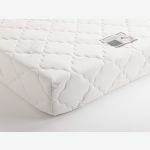 The coils are encapsulated in the best quality foam to ensure they work together quietly, and the luxurious quilted cover – which has been developed to aid cooling – allows air to circulate around the mattress and move moisture away. 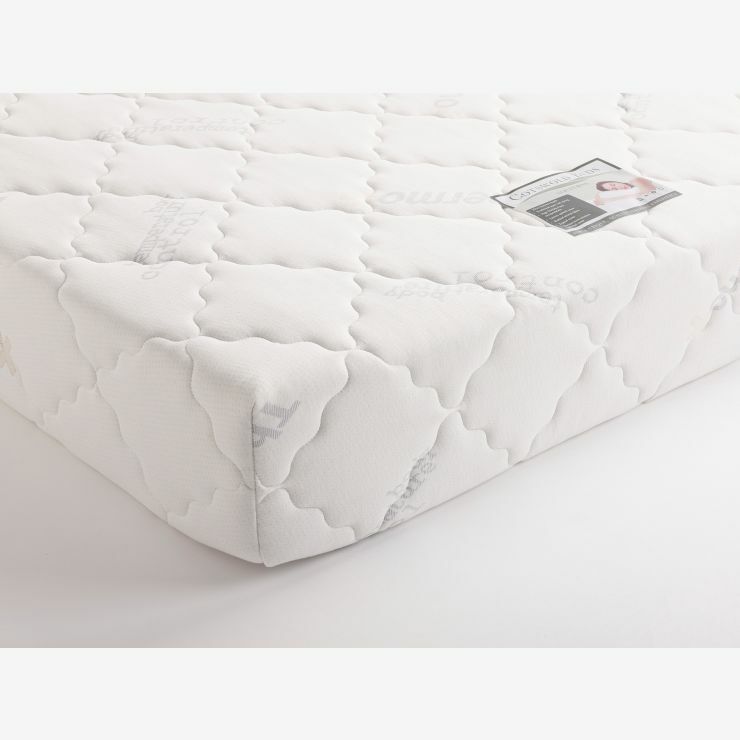 Together with one of our slatted bed frames, you’ll be all set for a sound night’s sleep. 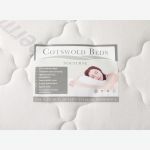 Delivered free, vacuum packed, to a room of your choice.